With 2000 copies sold, the self-published edition (2008) of A Widow’s Awakening has touched the heart and soul of readers. In 2018, the book was picked up by BHC Press and will be released as a fictional novel on Sept 13th, 2018. To view the 2-min book trailer video, please visit us on Vimeo. Click here to view the book’s original promo kit. And here is some more feedback from readers. 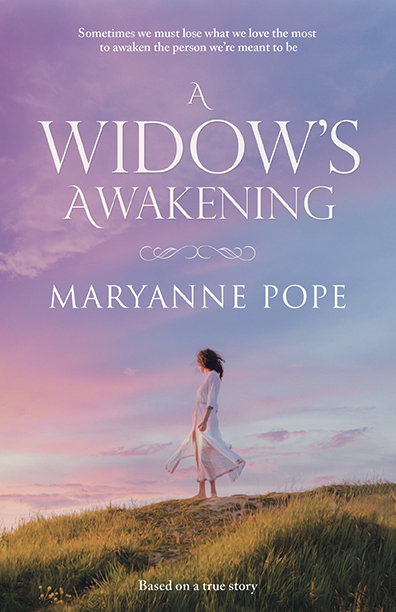 A Widow’s Awakening is available in print and e-book. For a list of on-line retailers where you can pre-order the book (before Sept 13th, 2018), please visit BHC Press. Booksellers & libraries, please click here for further info. For Book Clubs, here is the link for details. Please click here for Bulk Rates. 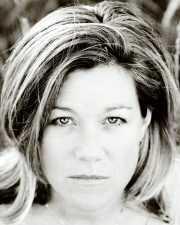 Follow A Widow’s Awakening on Twitter.